In March, at Baselworld 2017, Casio introduced two new G-Shock MR-G timepieces, both presented in black PVD plated pure titanium cases. The first was the G-Shock MR-G “Aka-Zonae,” which we wrote about here. 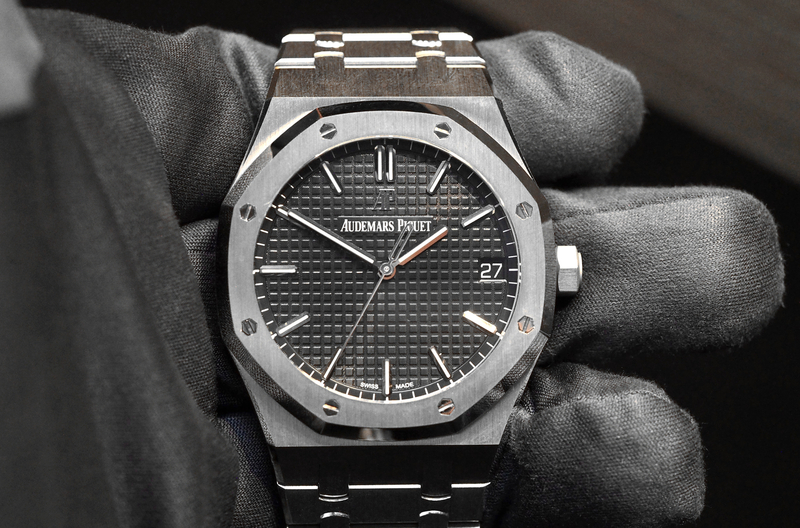 The second, was a MR-G limited edition with a very special hand hammered bezel and featuring three-way time calibration. 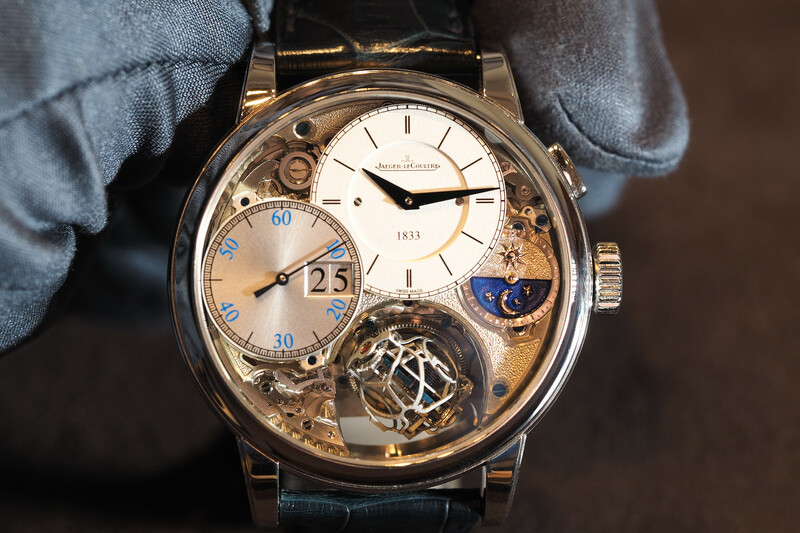 Technically speaking, the first watch, the MR-G Aka-Zonae (Ref. MRG-G1000B-1A4), uses GPS Hybrid Wave Ceptor technology to calibrate the precise time using signals from both GPS satellites and standard atomic time radio wave transmissions (MultiBand6) to ensure the time on your watch will be accurately calibrated anywhere on earth – indoors or out – with automatic adjustments for daylight savings time. The second, Limited Edition MR-G (Ref. MRGG2000HT-1A) goes a step further, utilizing both the aforementioned GPS and atomic timekeeping technologies, with the addition of a Bluetooth. Having two or three calibration methods, respectively, these watches ensure the time is always correct, with virtually no need to ever make manual adjustments. 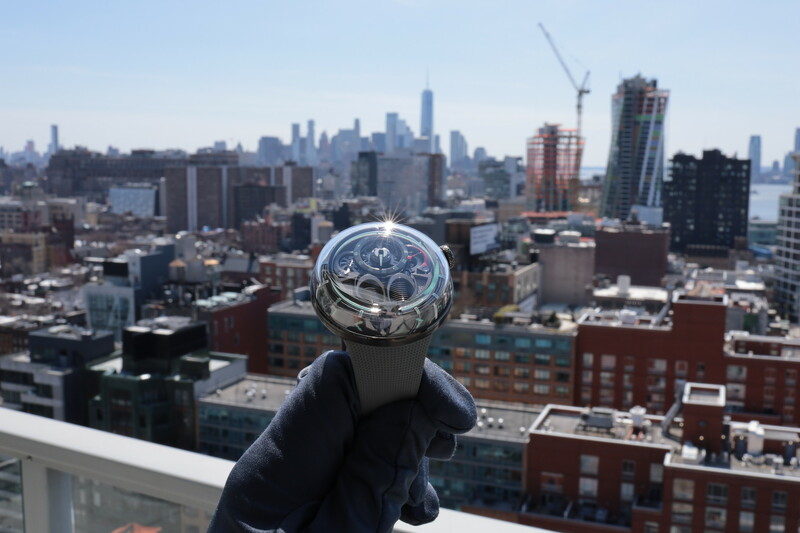 Further, both timepieces have solar-powered batteries which are recharged via light entering the watch through-the-dial, resulting in an impressive power reserve of up to 7-months off of one full charge, even if there is no additional light absorbed during that time period. Casio has taken their iconic G-Shock timepieces and made them in rugged 49.8 mm metal cases, equipped with the latest digital calibration technology, and powered by light. They are fully equipped with functionality such as chronograph, alarm, calendar, world time zone, LED illuminator, 200 meters water-resistant – and can, of course, resist shocks and g-forces, just as the regular resin case G-Shocks. 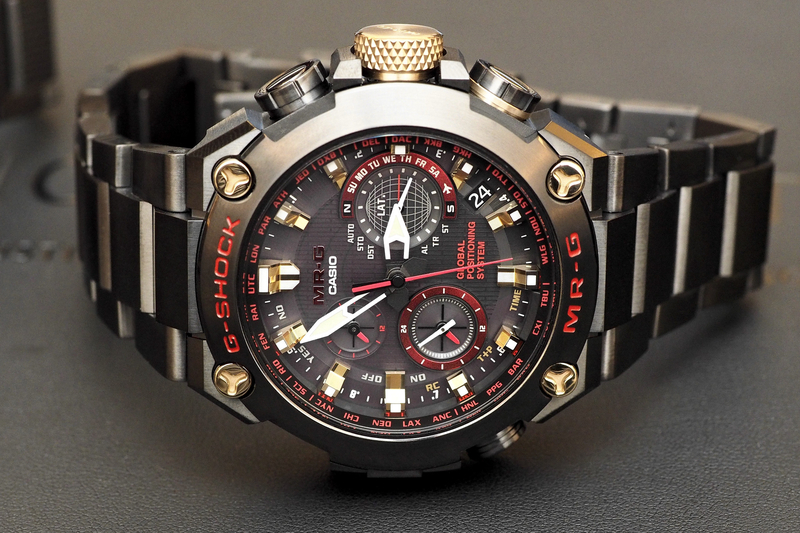 The retail price of the MR-G Aka Zonae is $3,000 and the MR-G Limited Edition retail price is $7,400. Availability begins September 2017. Learn more at G-Shock MR-G.